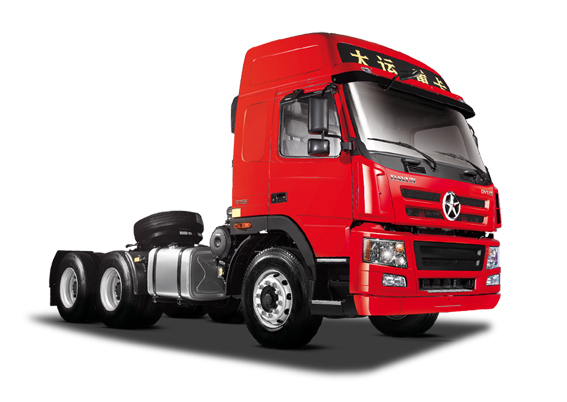 Shanxi Province Governor Li Xiaopeng visited Dayun Motor. On March 18, Shanxi Province governor Mr. Li Xiaopeng led a governmental delegation to visit Dayun Motor for business researching, accompanied by Yunchen mayor Mr. Wang Qingxian and other officers from relevant functional departments. 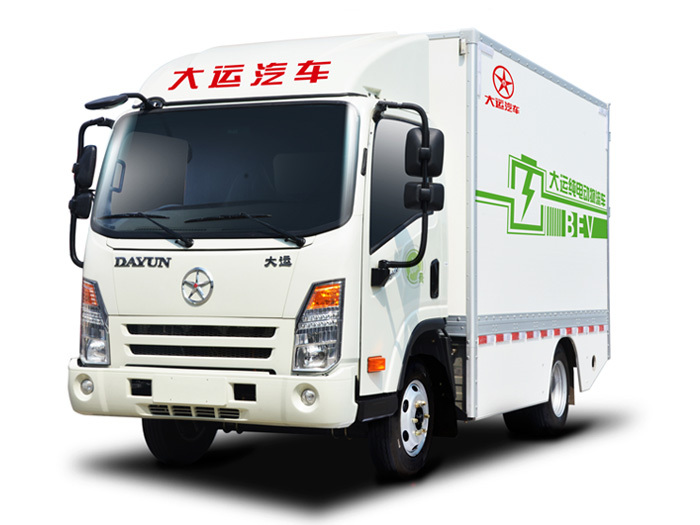 Mr. Yuan Qinshan, chairman of the Dayun Group, reported to researching group in regard to Dayun truck production and operation and strategic planning, as well as the details of truck production process.During the course of the research, Governor Li Xiaopeng and his delegation went to the assembling workshop to inspect truck producing process. 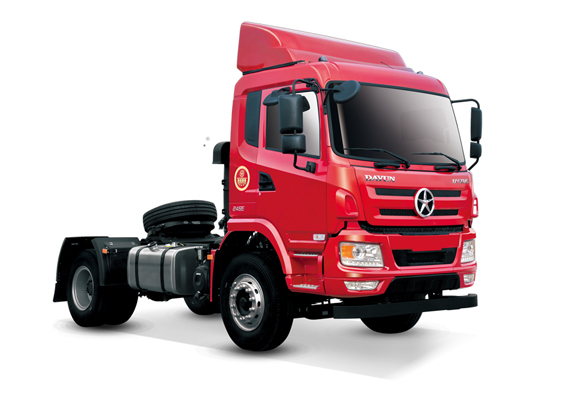 He listened carefully to new energy truck introduction such as LNG, CNG truck in term of R&D, production, sales and policy. 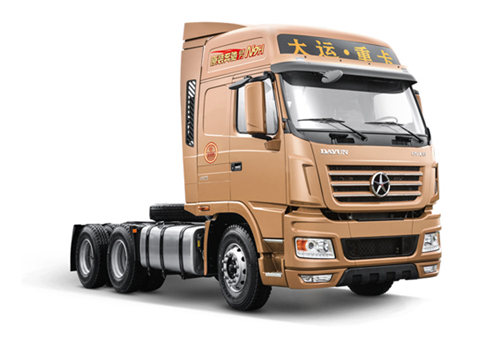 In truck exhibition area, Governor Li Xiaopeng climbed the 4 meters high cab of Gold Dayun N9 series, high-end heavy truck, personally experienced Dayun truck’s excellent performance. Governor Li Xiaopeng fully affirmed the achievements of Dayun Motor, pointing out that In order to change the situation where coal industry holds priority, it is urgent to promote industrial transformation. 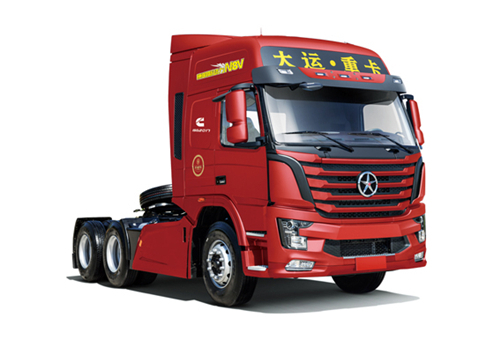 As an emerging industry, the automobile industry serves as the bridge between the energy industry and transportation industry, playing an important role in the industrial transformation of Shanxi Province. 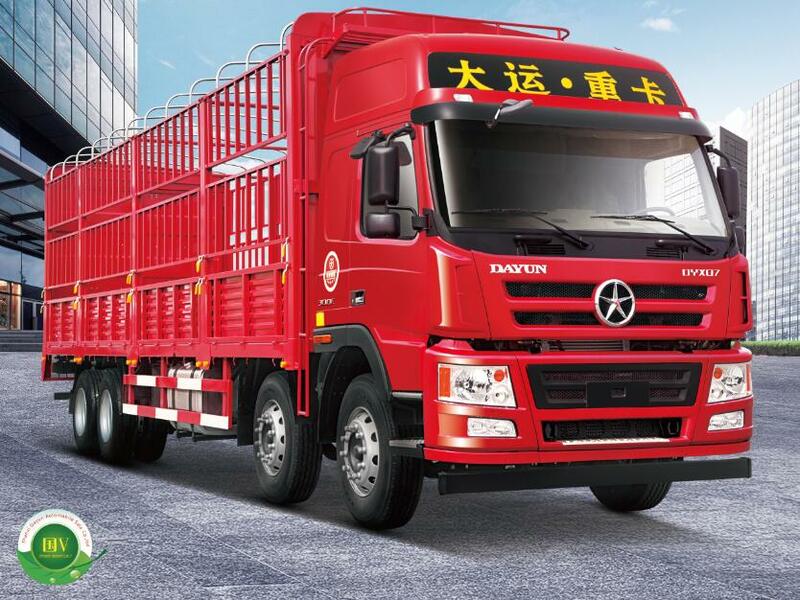 As the backbone in Shanxi automobile industry, Dayun Motor should actively plays a leading role by accurately grasping the new changes in economic development to adapt to the normal of new economy. 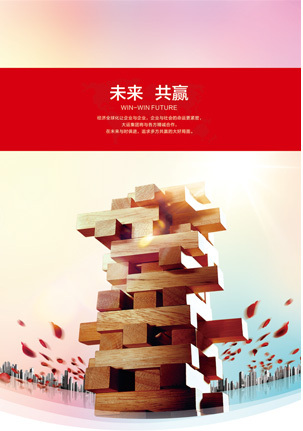 He asked the provincial and municipal departments to strengthen the sense of service, conscientiously implement the provincial policy to stabilize and help enterprises, with a timely manner to solve the problems arising in economy, development and enterprise.